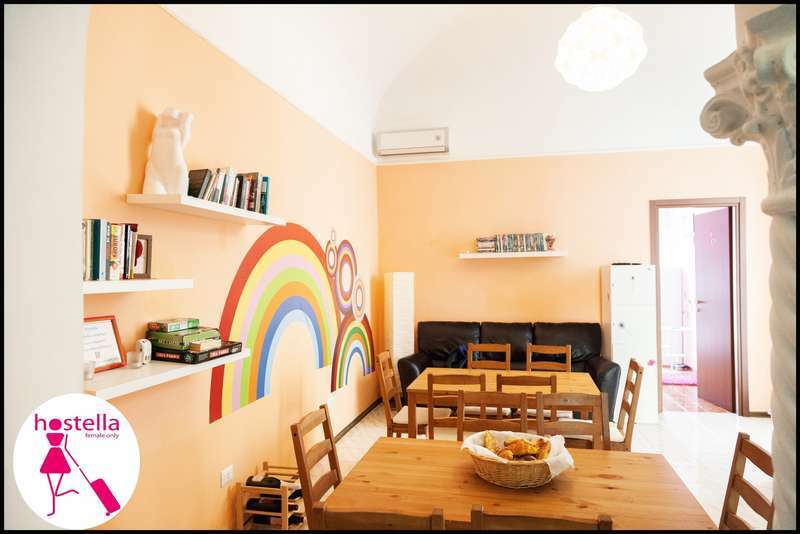 Welcome to Hostella, modern accommodation for women-only travelers in Rome! Our clean, comfortable and well-located accommodation is a place where you can sit back and relax after a strenuous day sightseeing in the eternal city. We offer 3 bed dormitories and private rooms . Our staff aim to provide any information you may need and are dedicated to insuring your time with us is safe and enjoyable. We welcome people from all over the world and of all ages. We look forward to meeting you! 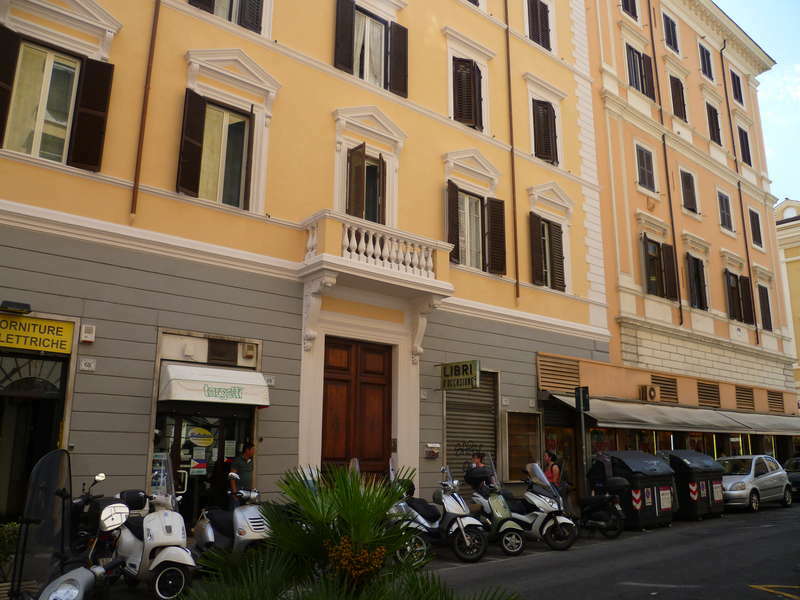 We're located just five minutes from Termini station and around 20 minutes' walk from the main touristic attraction like Colosseo, Trevi Fountain, Spanish Steps, Villa Borghese, National Museum and Santa Maria Maggiore. You can get the Leonardo Express train direct to Termini station. It costs 14 euro and takes 30 minutes. Via Gaeta will be your first right after that stoplight. We're just around that corner at the number 70. Just buzz Hostella at the interphone ! We have a 72 hour cancellation policy. In case of late cancellation or "no show" we reserve the right to charge your credit card with the amount of the first night stay.